S-Docs works great with the custom objects and even the Force.com platform edition, which is entirely comprised of custom objects. S-Docs allows you to generate a variety of outputs that can merge Salesforce data from both standard and custom objects.... Standard Objects − The objects already created for you by the Salesforce platform. Custom Objects − These are the objects created by you based on your business processes. External Objects − The objects which you create map to the data stored outside your organization. In this Salesforce tutorial we have learned how to customize Standard Salesforce Application in custom application without creating custom application, custom object and custom fields. In our next Salesforce Tutorial we are going to learn about different topics about Salesforce Security Model. knickers in a twist pdf In this Salesforce tutorial we have learned how to customize Standard Salesforce Application in custom application without creating custom application, custom object and custom fields. In our next Salesforce Tutorial we are going to learn about different topics about Salesforce Security Model. Attaching PDF rendered Visualforce pages to Standard Object? Thread Can you add fields from custom objects (Salesforce) to the field tagger? Can you add fields from custom objects (Salesforce) to the field tagger? When creating a DDP, in the field tagger window, I need custom objects to show up in the "Main Object" drop down. can be from standard or custom objects or even objects from other apps downloaded from the AppExchange. There are no restrictions on what data can be merged or how many data points can be merged. 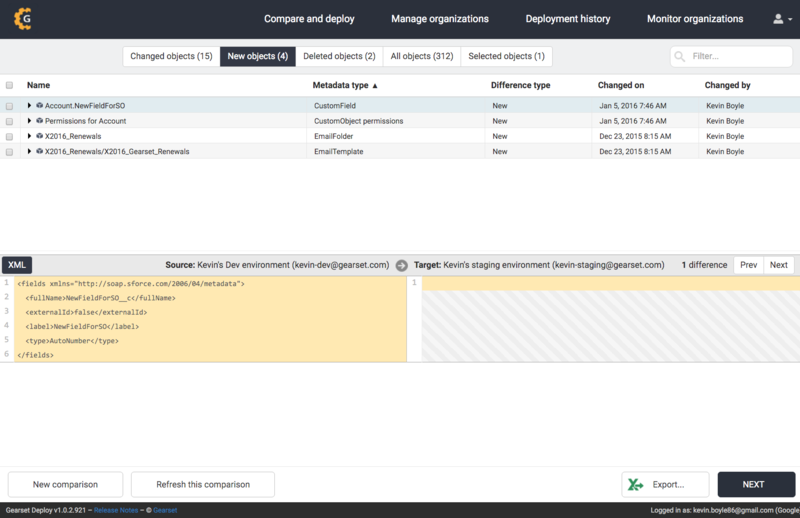 Merge mapping matches Text Tags to data fields in Salesforce. 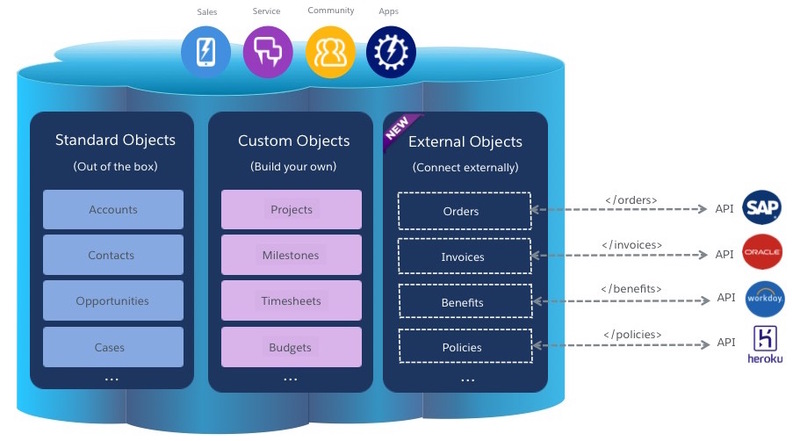 Standard Objects − The objects already created for you by the Salesforce platform. Custom Objects − These are the objects created by you based on your business processes. 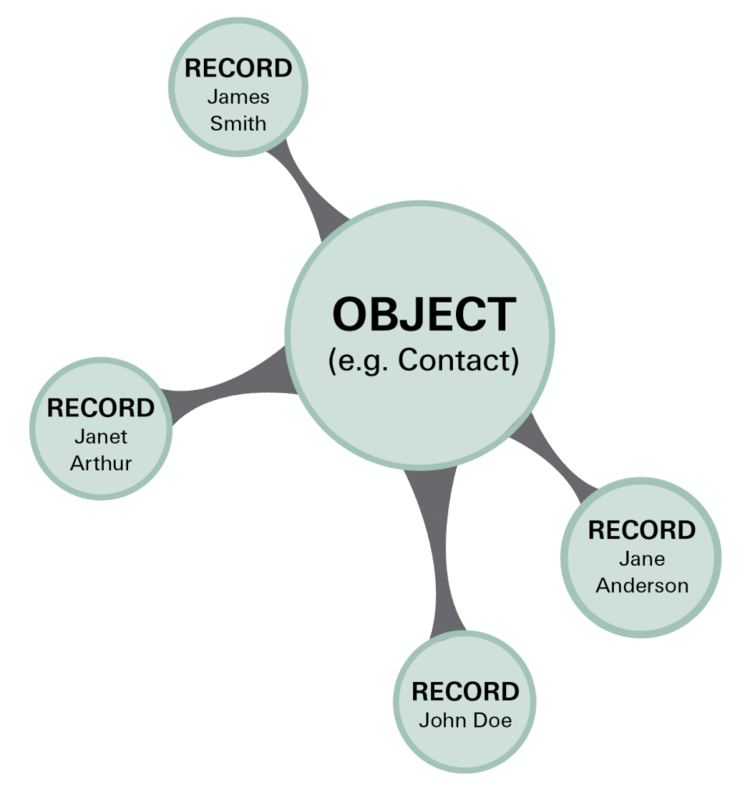 External Objects − The objects which you create map to the data stored outside your organization.